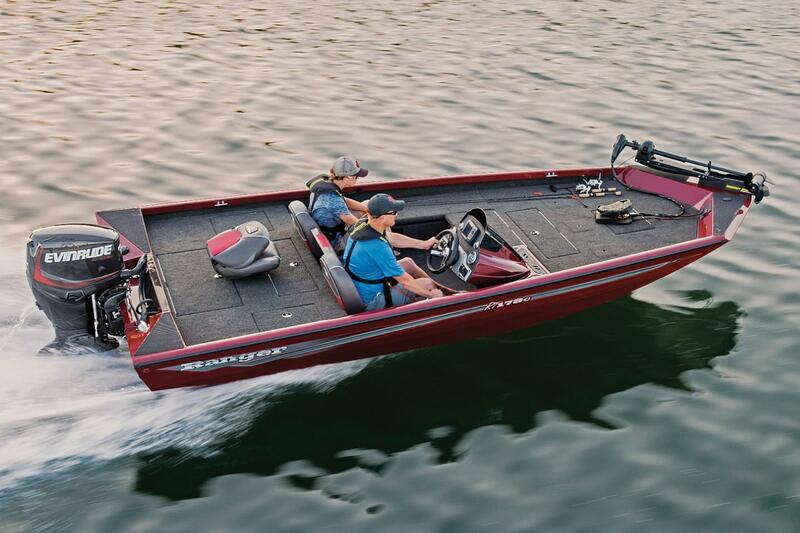 Whether you're chasing crappie, catching bait, running jugs or tracking down a school of white bass, the 178C is a true fishing machine, built for whatever's bitin'. 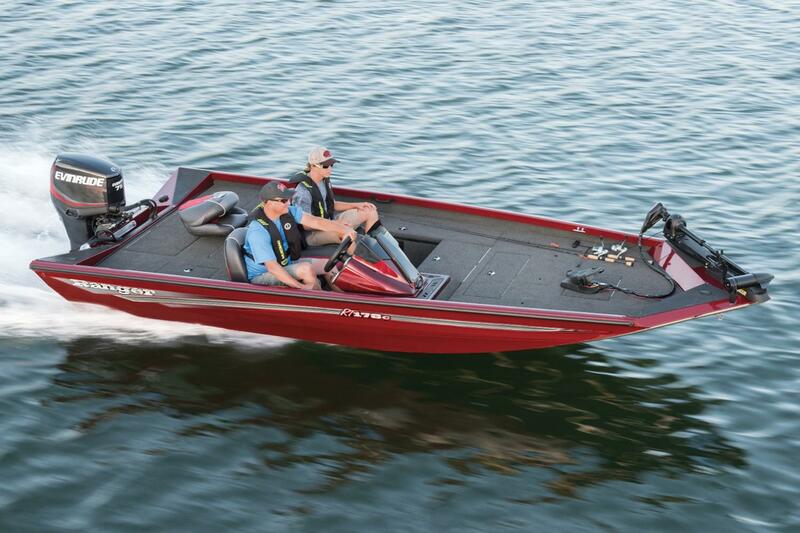 With a horsepower range of 50-75, this rig is responsive and nimble. 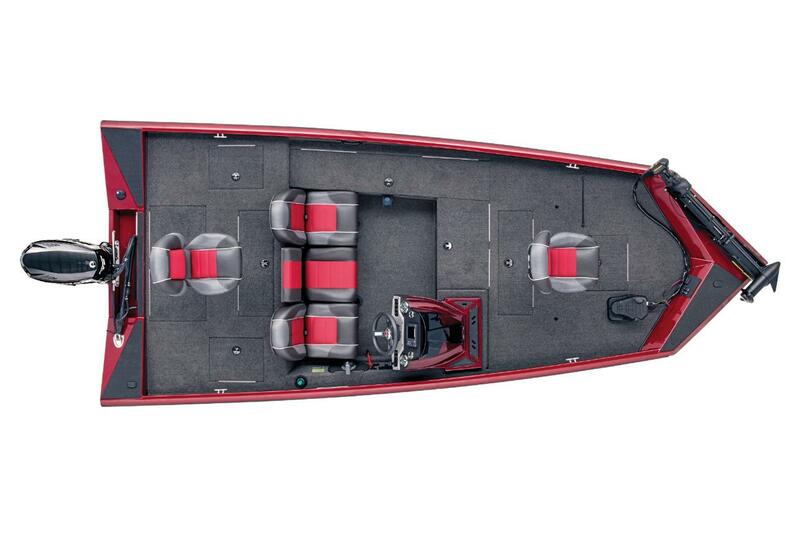 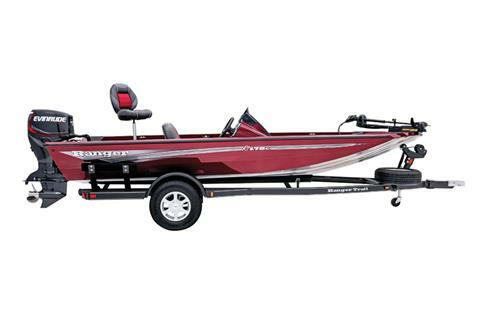 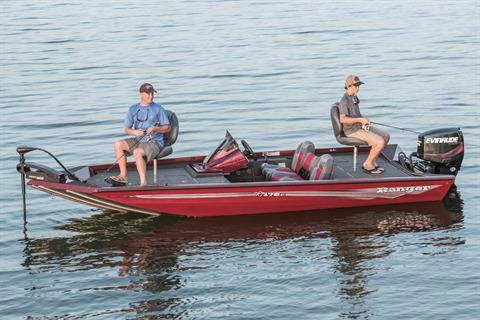 Three-across pedestal seating on the front deck further emphasizes the rewarding versatility of this rig while reinforcing its focus on crappie and other panfish. 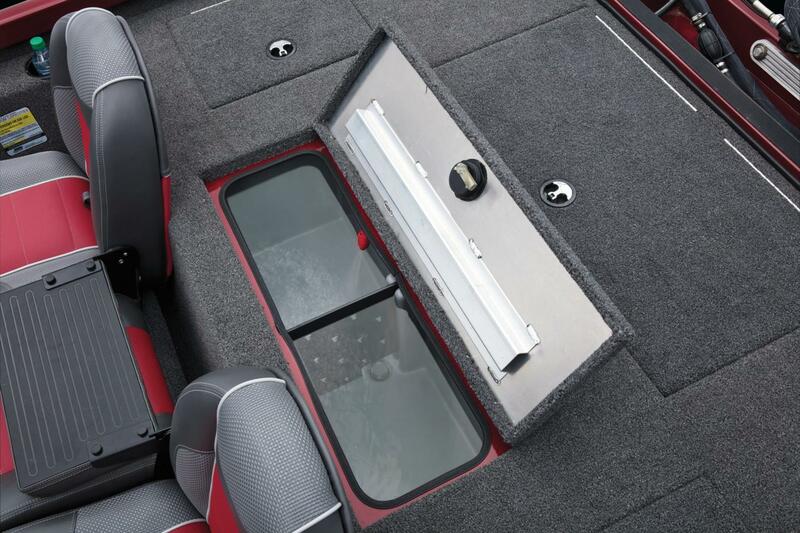 Also up front, an oversized well, along with a removable cooler, abundant gear storage, tool holders, and series of drop-in tackle trays keep everything close by and easy to reach. 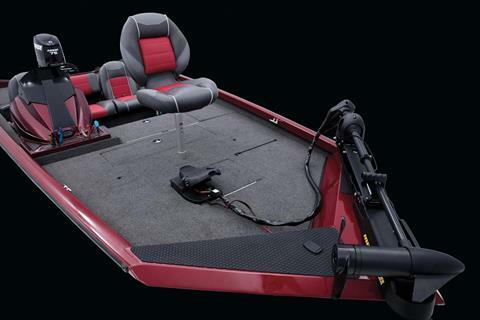 A huge, 8'6" rod box parallels the port side and is equipped with handle grips and individual rod tubes for optimum care of your favorite sticks. 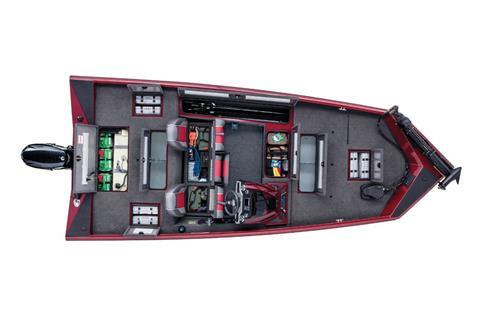 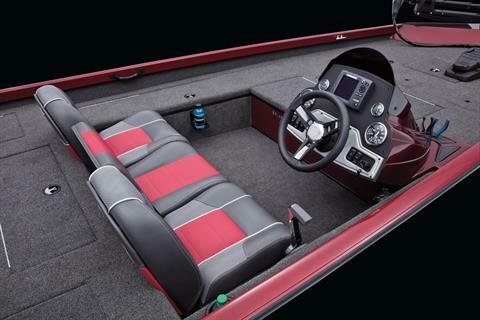 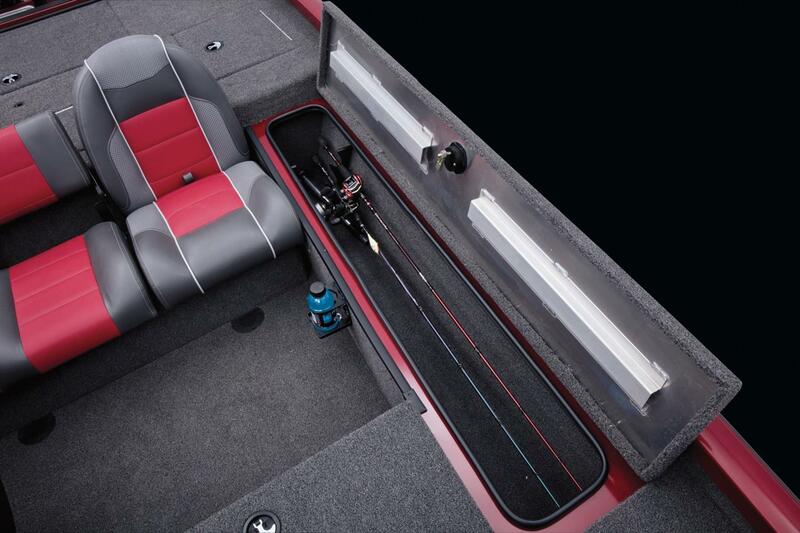 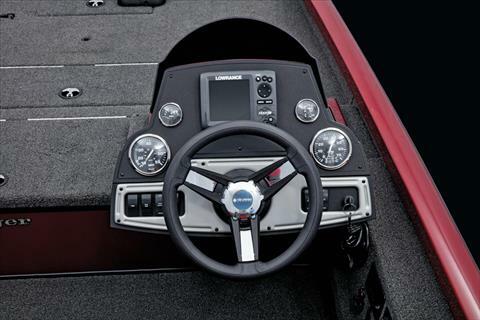 Flush-mounted Lowrance electronics center the ultra-strong fiberglass console while additional instrumentation includes speed, tach, fuel and trim gauges.